When it comes to floor cleaning, there is a comprehensive range of floor care services to suit different floorings. In so, many people have a generalized approach to cleaning their floors and often end up damaging the surfaces; which is an issue that may stem from being less educated about the best ways of cleaning and maintain any floor. Firstly, the cleaning approach should account for specific product formulations given the diversity of floors due to the type of materials used. 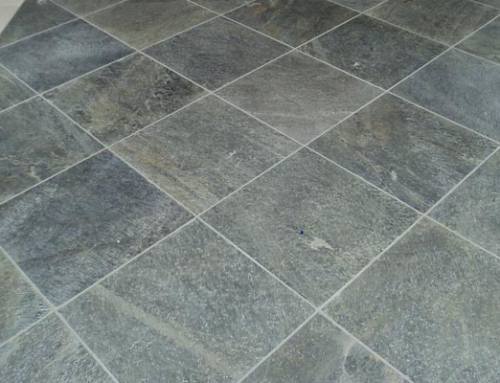 For instance, the method used for stone flooring will not work for wooden flooring. The cleaning, therefore, will require an in-depth understanding of the composition and applications specifications of the products to use. Regarding the application specifications, the cleaning techniques employed will differ based on the type of flooring in question. Cleaning may range from carpet stain removal and tile stain removal to surface restoration. As such, the use of the right cleaning methods will play a pivotal role in delivering the desired finish and the overall success of the job. Cleaning in and around the home is more of a daily routine, but that should not always be the case. It is possible to lessen the amount of work to be done by establishing an appropriated maintenances schedule. As mentioned earlier, the right approach will require you to have adequate knowledge of the product formulations and the appropriate cleaning techniques to employ. With that in the bag, it is possible to create a regular cleaning routine that has much of what you do is more of maintenance which reduces the amount of deep, thorough cleaning. The cleaning approach should also account for any would-be repairs. 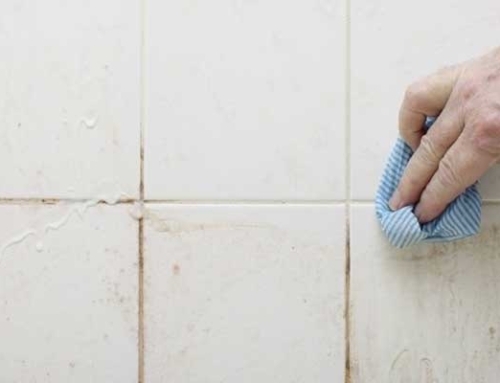 Consider the fact that the cleaning can at times be one of the essential steps of doing surface restoration; it can even be all that’s needed to restore a surface to its former look. Therefore, the floor cleaning can be a restorative process that helps mitigate or removes the signs and impacts of day-to-day wear. However, the same cleaning can cause more harm than good, becoming a restrictive element when overdone or done using the wrong products or techniques. Overall, it is vital to know as much as you can about your flooring and its cleaning specifications. Nevertheless, it also is wise to consider bringing in professionals when the time comes for deep cleaning. Most of the floor cleaners and experienced specialists that have an in-depth knowledge of the nature of various flooring materials and the best products and equipment to use. They are the best bet when it comes to having an efficient floor care approach that encompasses the cleaning and maintenance of your floors and other surfaces in your home or workplace. Information is power; if you know that it takes and is required to cleaning your floors, then you are bound to have floors will retain their beauty for an extended period. 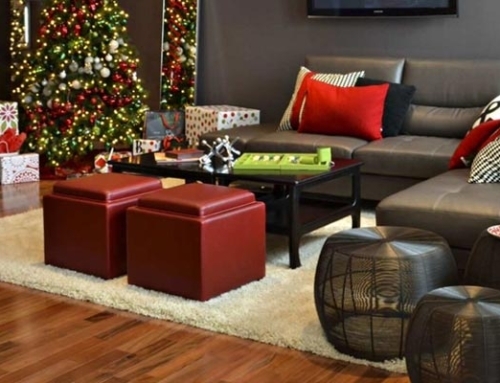 Calling in the cleaning experts will also ensure that your floors get tailored services as these specialists work towards the delivery of a superior finish.